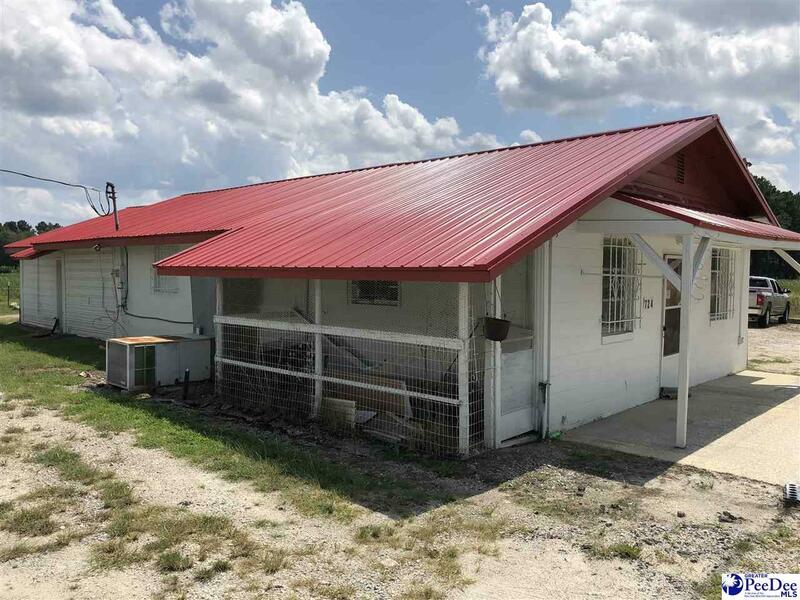 Great location for business opportunity. 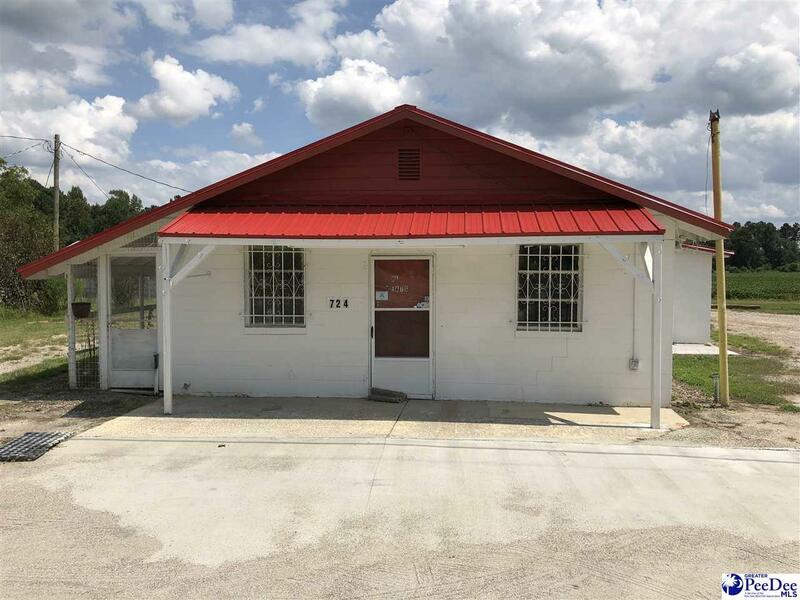 Located on busy four-lane Highway 378 2.5 miles east of Lake City. Highly visible with high traffic count for any enterprise. In great condition. 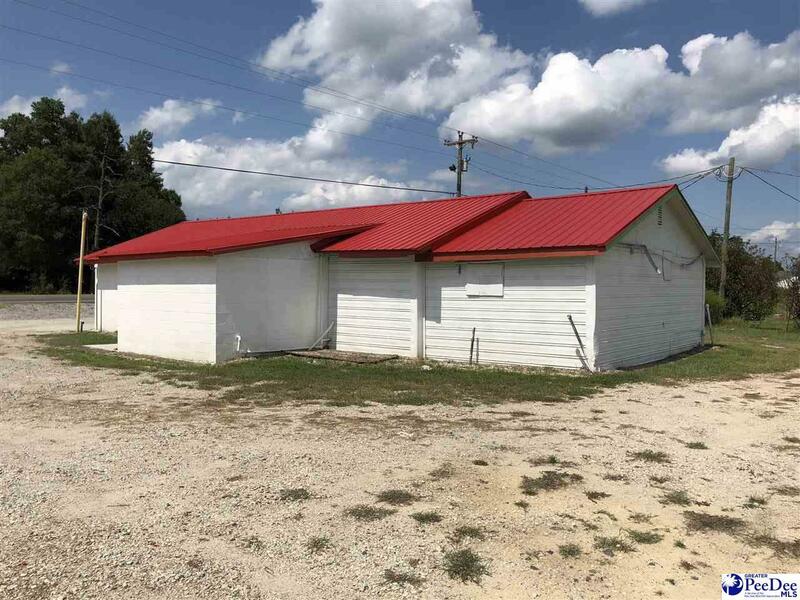 Two separate buildings on .29 acres. Approximately 75 frontage feet. New metal roof , refinished ceiling, new interior paint in 2017. 2 handicap restrooms, 2 hand wash sinks, new water heater, central hvac. Effective year 1978. 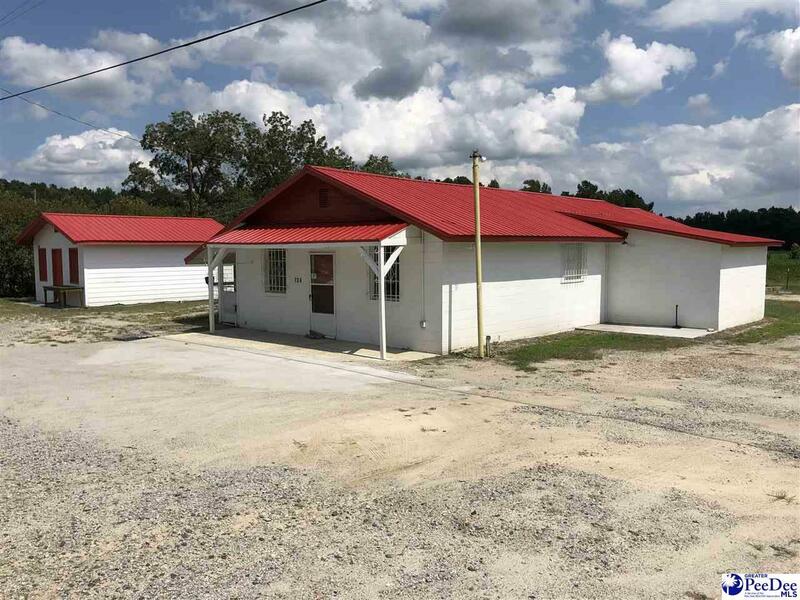 Listing provided courtesy of Karon Epps of Epps Miles Eaddy Realty Inc.. © 2019 The Realtor Association of the Greater Pee Dee.